125 Garden Rd Red Oak, VA. | MLS# 40449 | PALMER PROPERTIES OF VIRGINIA LLC (434)575-2417 - We specialize in RESIDENTIAL, FARMS, BUILDING LOTS, ACREAGE AND COMMERCIAL properties in SOUTH BOSTON/HALIFAX COUNTY, CLARKSVILLE/MECKLENBURG COUNTY, DANVILLE AND SURROUNDING AREAS. 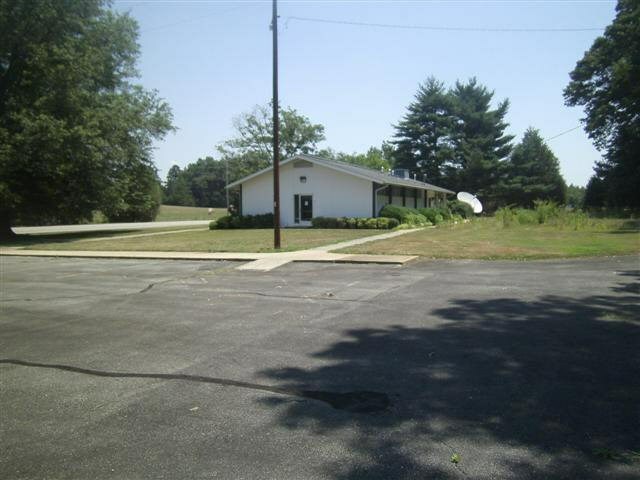 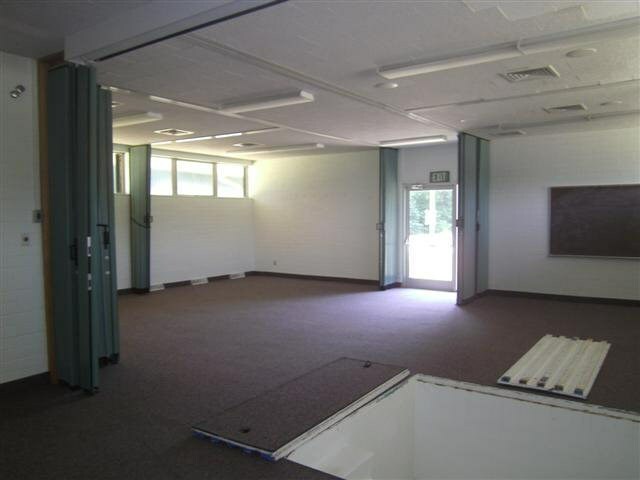 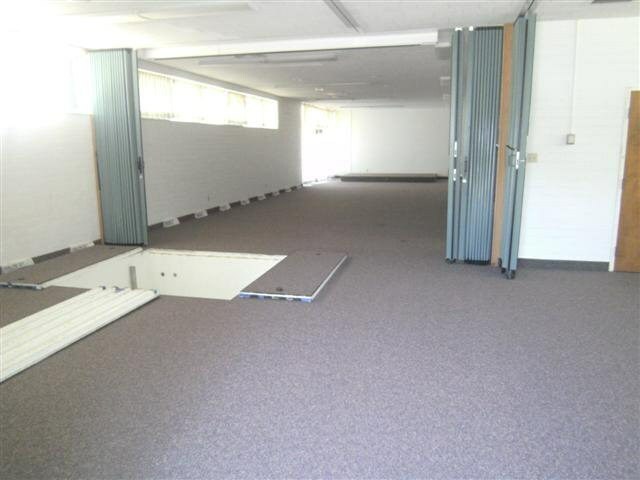 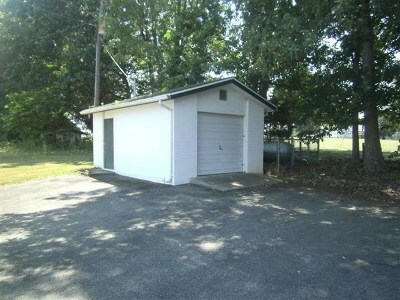 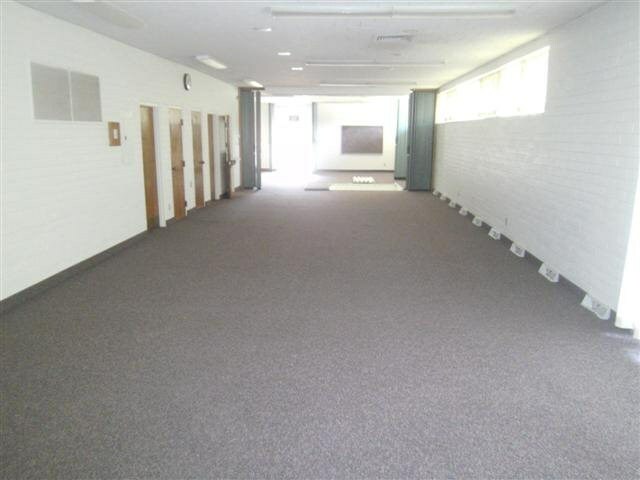 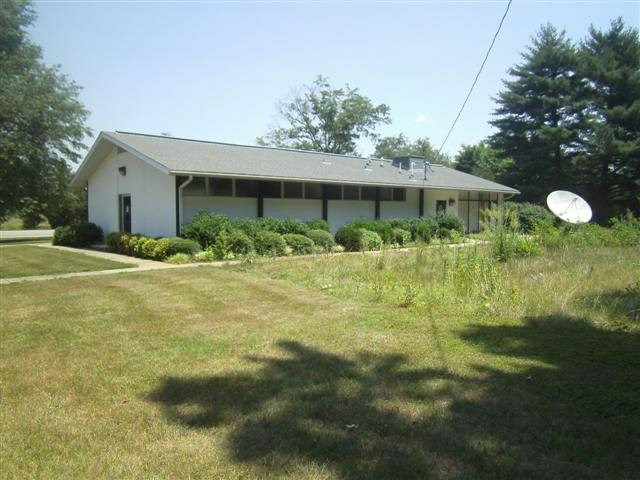 Great commercial building used previously as a church: 3 acres of land with a wonderful storage building. 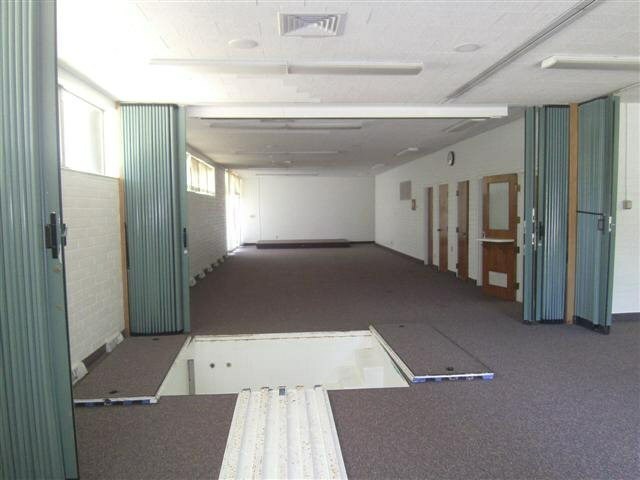 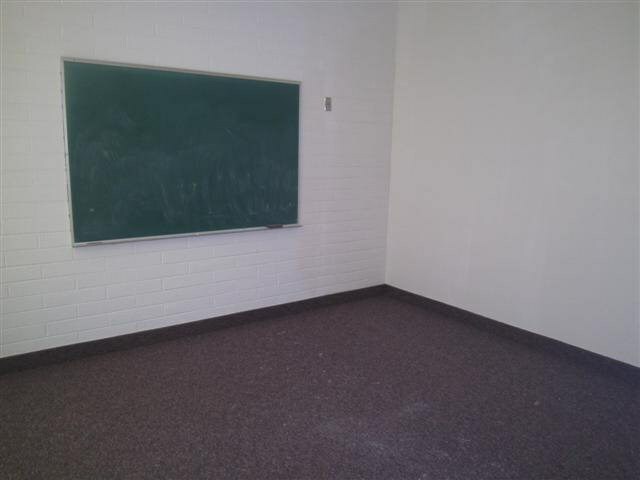 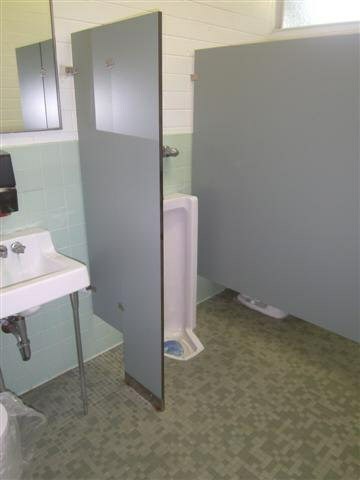 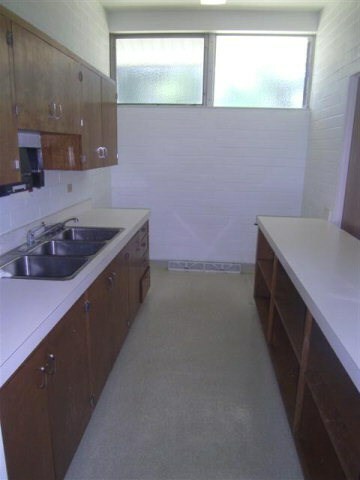 Building has wall to wall carpet, both a men's and women's bathroom, room dividers that can be turned in to six rooms. 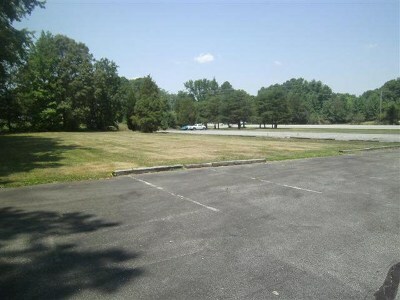 Central heat and air, paved parking lot with 69 parking spaces, sidewalks around the property. 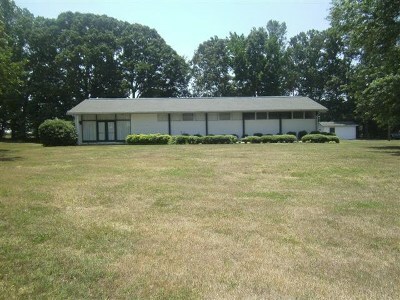 This property is a must see with all the wonderful features!